Also starting at 4 PM in the main lobby will be the BASCP Bake Sale. Jason has been very busy baking cupcakes, cookies, and much more. 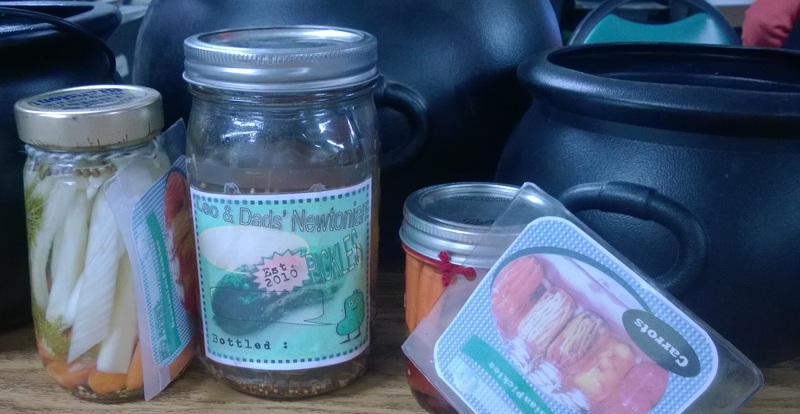 In addition to Jason’s goodies, Will and Ozone children will be selling their Award Winning Pickles and other pickled treats.